Earth Day is just around the corner and if you’re looking for inspiration so you won’t merely celebrate the day but take action, here are some environmental films which you may want to watch. Frankly, every day should be Earth Day because caring for the environment is actually for our own good. But what do I know. I’m not as smart as the politicians in my hometown, Baguio, who think it’s necessary to put up a mall and a parking podium at a park; and drive away people from the area to pave way for a trade fair. Just bloody brilliant, isn’t it?! 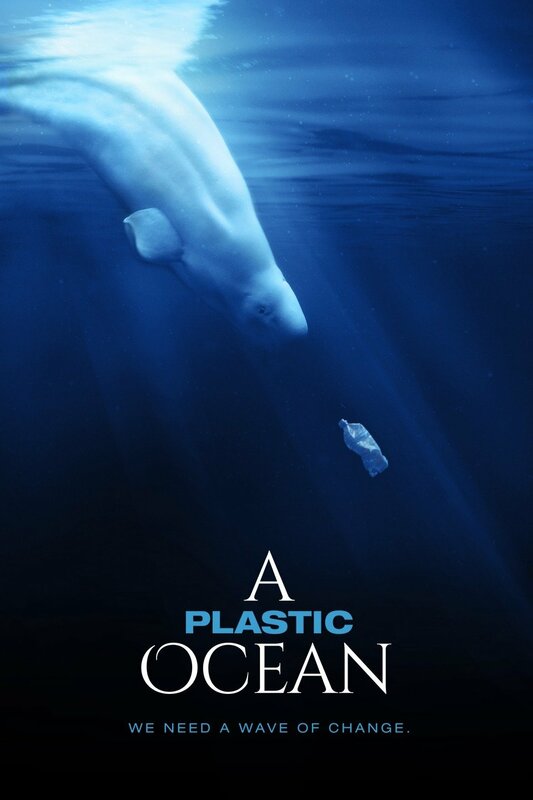 Now, some of the films can be depressing but I hope you join the cause and be an environmental warrior after watching these. Based on Dr. Seuss’ children’s book, this is a story of a world without trees. It’s also about greed and how businesses tend to disregard the importance of the environment for the sake of profit. SM Baguio and Baguio politicians, you should watch this (related story: For the Trees!)! Another animated film, WALL-E, paints a dystopian Earth covered in garbage with people turned obese due to an automated lifestyle (sounds like the present Earth if you ask me). 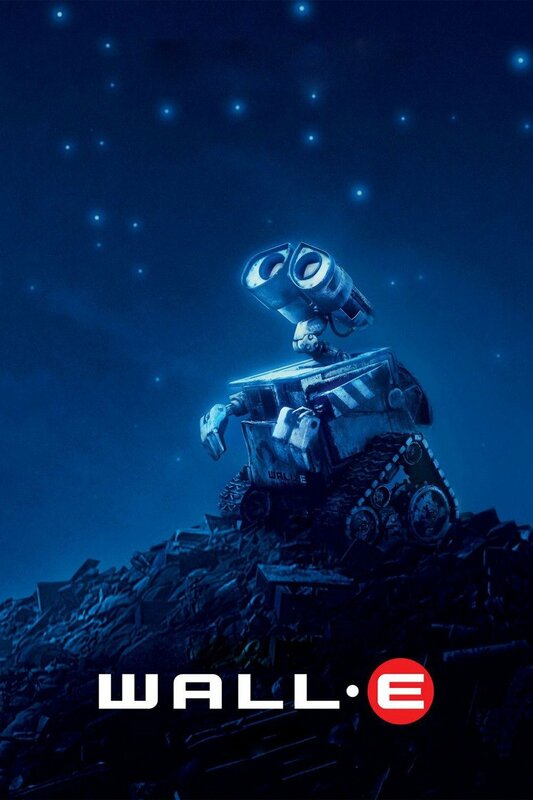 Featuring the love story of two robots as a subplot, WALL-E is a cute, funny, and hopeful movie to watch. Animal species are going extinct and it’s our fault. Dealing with illegal wildlife trade, climate change, and other environmental issues, the documentary is a call for change of habits for the survival of species. We don’t really know where our food comes from. The documentary, Food, Inc. exposes the unsustainable industrial production of meat, grains, and vegetables. 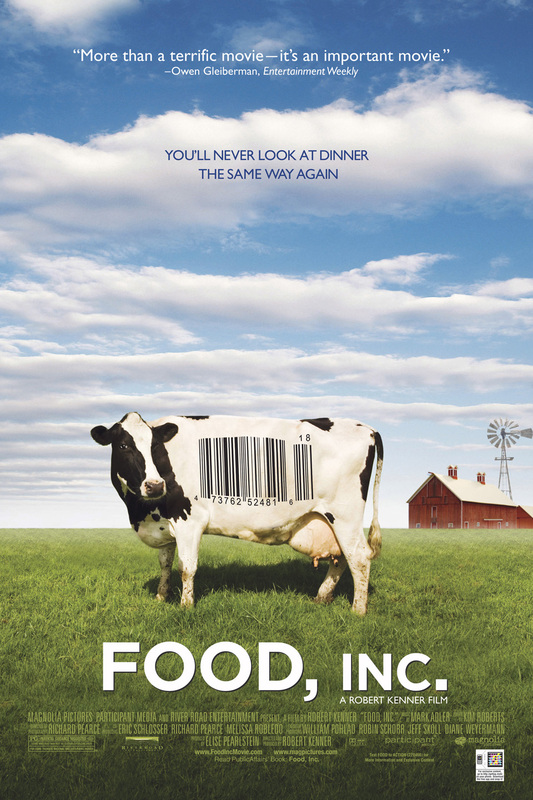 I hope the movie can make you more mindful about the food that you eat. Okja is not your typical action-adventure film. It’s also a social commentary on genetically-modified organisms, ethical diet, and environmental activism. It revolves around the story of friendship between a young girl and Okja, a super pig. Okja will make you cry but more importantly, it will make you think. This year’s Earth Day focus is to end plastic pollution. A Plastic Ocean may convince you to stop single-use plastic that ends up in the ocean and eventually on your plate.